Here is rooms in a home word of the day number 2. 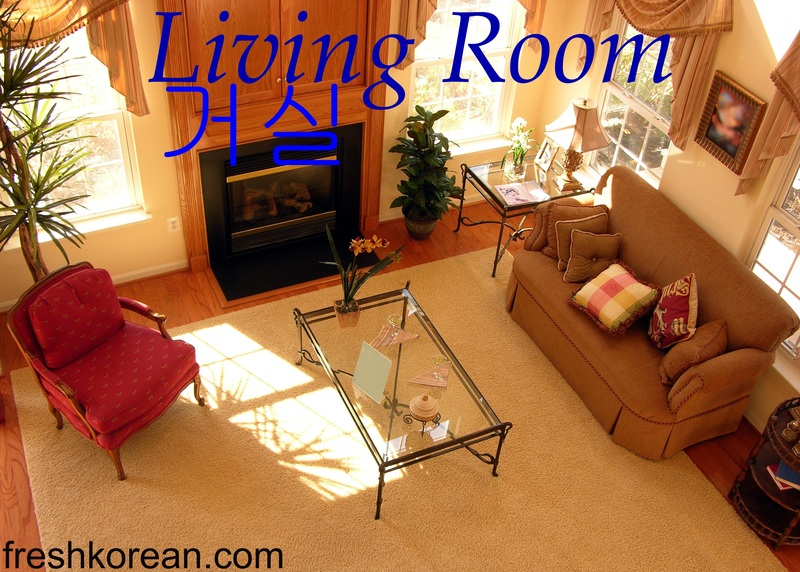 Today’s word is Living Room or 거실 in Korean. Hello again and welcome back to our around town word of the day week. 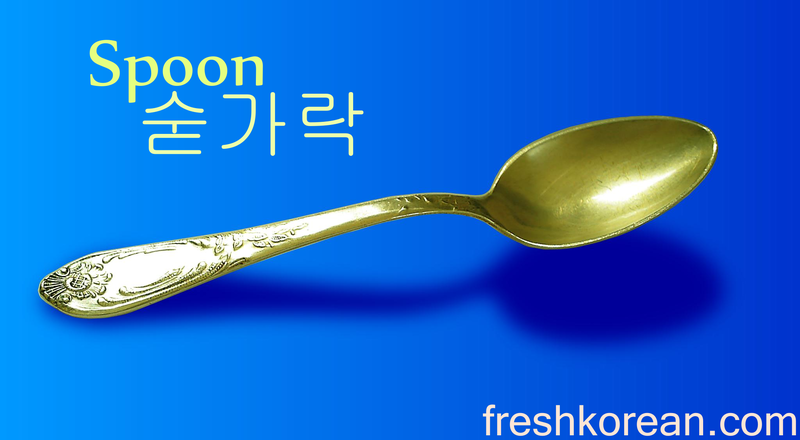 Today’s word is Restaurant or 식당 in Korean, you can also say 레스토랑 (Rae / Ser / Toe / Rang). 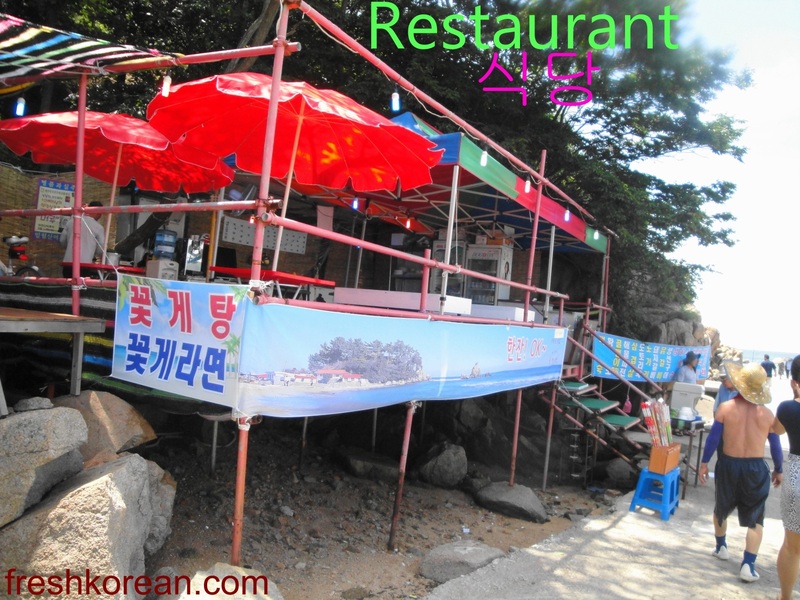 There is basically a restaurant on every street in Korea, ranging from cheap fast food to the more luxury places. Thank you for your time and we hope you can come back tomorrow for word number three. 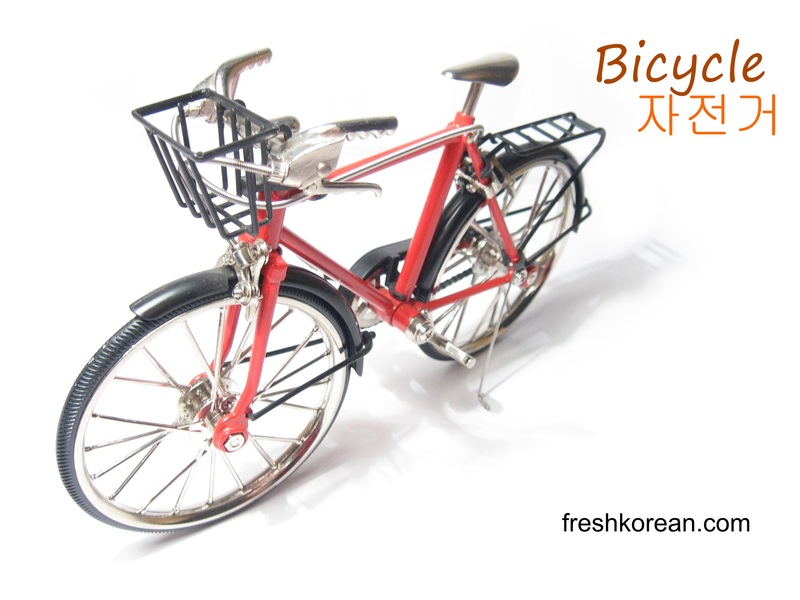 Containing on from yesterdays theme today’s Fresh Korean Word of the Day is River or 강. 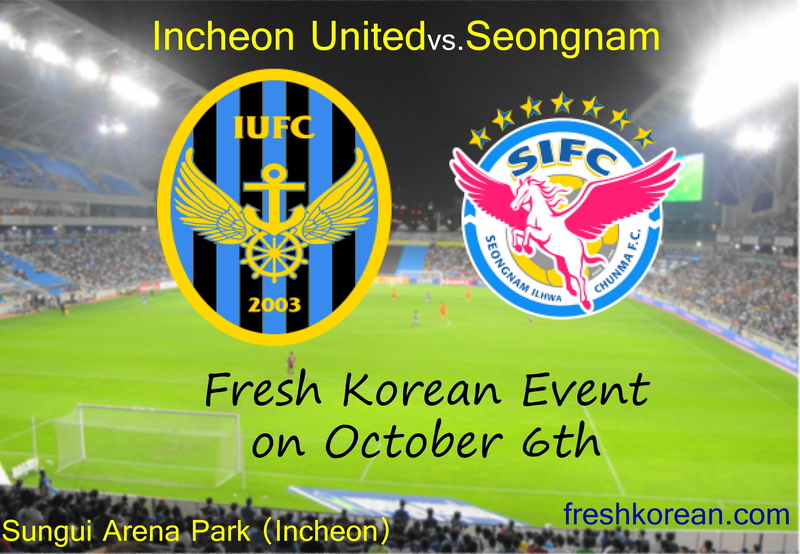 The most famous river in Korea is of course the Han River (한강) which pasts thought the middle of Seoul. The most famous bridge crossing the Han River is the Banpo Bridge in Seoul which features a Moonlit Rainbow fountain. 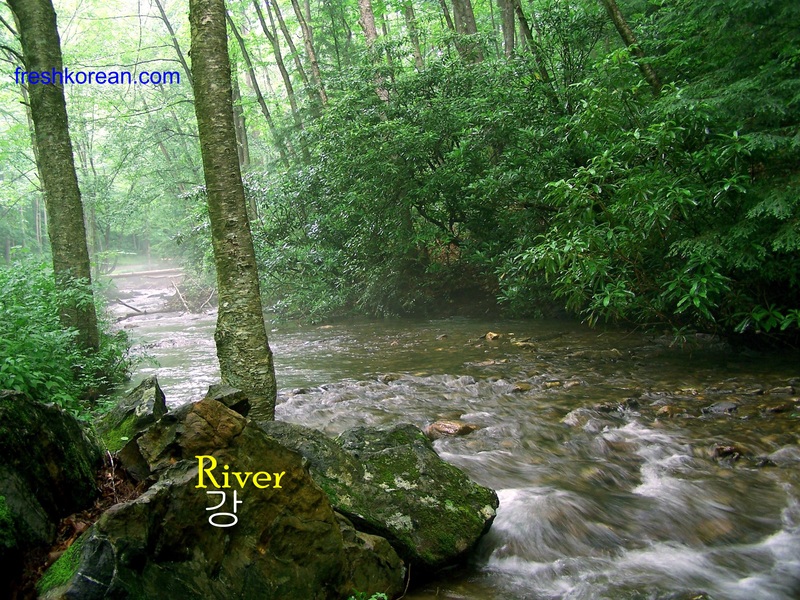 The longest river in South Korea is the Naktong River (낙동강) which runs for 525km starting in the Taebaek Mountains and finishing in Busan. Thank you for your interest today and we hope to see you again tomorrow. We have gone for a worldwide favorite fruit for our fruit word of the day. Today’s word is Apple or 사과. 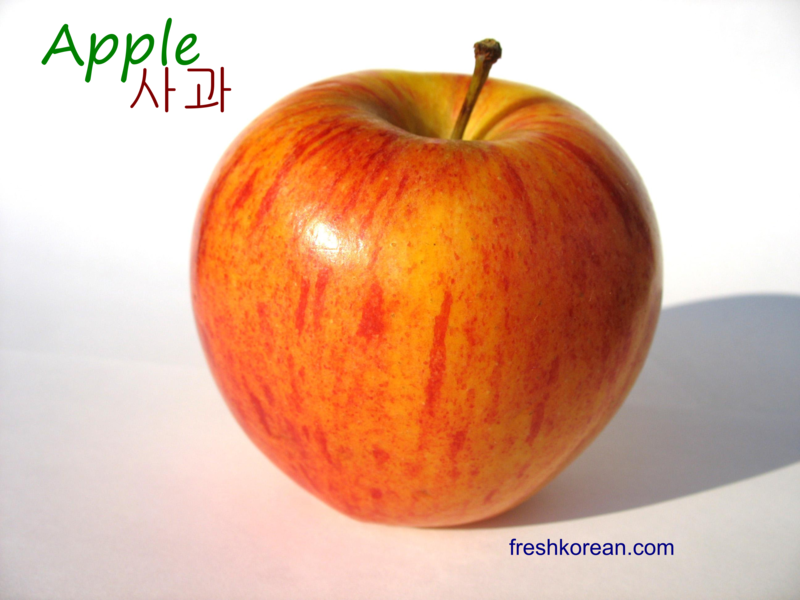 Apples are plentiful in Korea but sad quiet expensive in comparison to western countries. The best time to find cheap apples is in September or October. 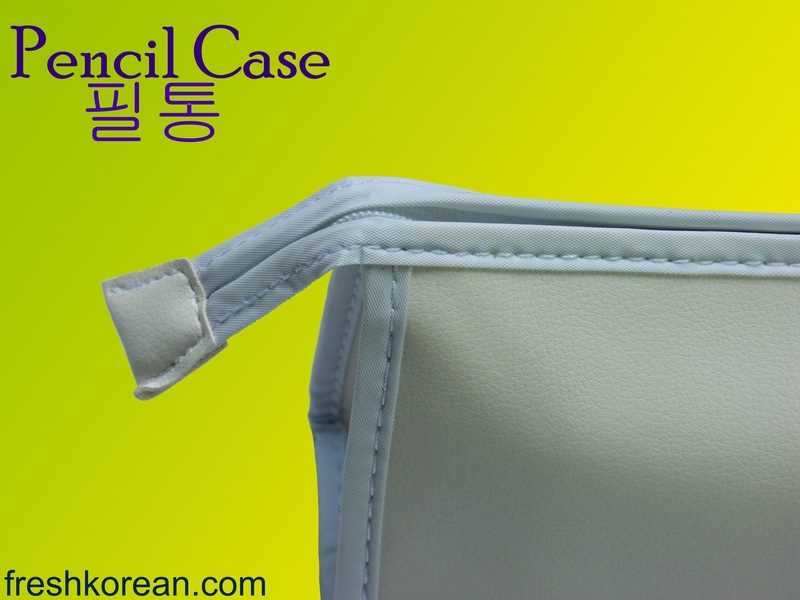 We hope you have learnt something and please come back soon for another Fresh Korean word of the day.